Explore our Hot Topic pages: Drug Delivery and C-Suite Speaks. The contract drug delivery industry is facing disruptive influences from an evolving client base, the increase in biologics manufacturing and specialty pharma needs. In Vivo speaks to Catalent’s vice president of strategy, Cornell Stamoran, about the evolution of the industry and the continuous search for efficiency. 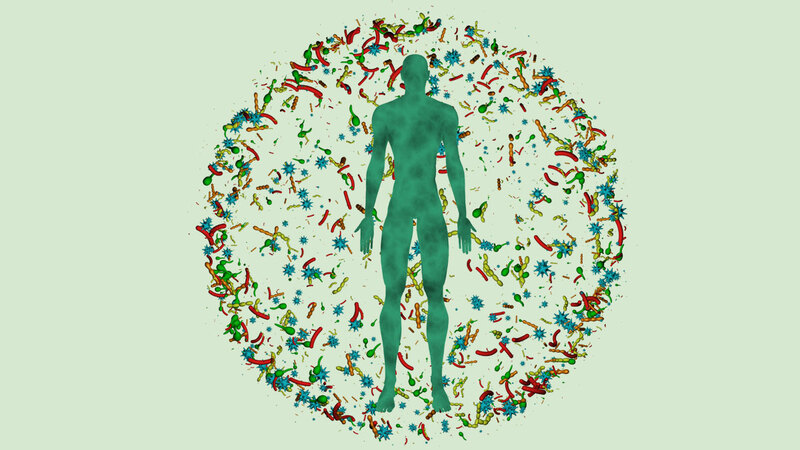 The discovery and deep investigation of the microbiome has been one of the most cutting-edge advances in biomedical research of recent times, but as the science moves forward new hurdles are emerging for microbiome therapies. Gene therapy’s promise depends on the ecosystem now being built to deliver real product to patients – safely and at quantities that match the soaring expectations fed by the curative potential of the science. To assess the state of play, In Vivo talks to the man who leads the team responsible for bringing forward the first US-approved gene therapy to treat an incurable, inherited genetic condition: John Furey, chief operating officer of Spark Therapeutics. Digital connectivity is the future of drug delivery, according to Aptar Pharma, which recently deepened its partnering commitment with digital therapeutics software developer Propeller Health. But it stresses that value is the key, and not connectivity for its own sake. Boston Scientific Corp. has been back on the M&A trail in a big way in 2018, with a succession of strategic additions of various sizes that all have potential patient and shareholder impact across – and beyond – its established divisions. Chief medical officer of 18 months Ian Meredith explains the thought processes driving this policy, and the added dimension a CMO can bring to the overall question of strategy.